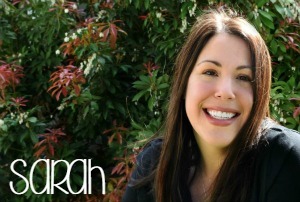 Do you know those moms who create absolutely everything for the holidays? I’m not one of them but I know some. They have the perfect cinnamon ornament recipes, salt dough ornament recipes, and even dried fruit ornament recipes! But y’all, if I’m using my oven it’s likely to make baked goods. Or tater tots. 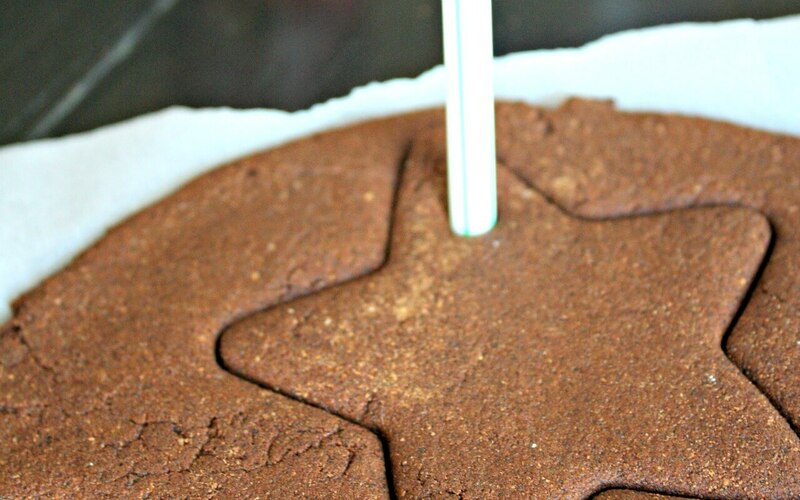 So here’s a recipe for a no-bake DIY spice or cinnamon ornaments. Happy holidays to us because now we can use our oven for this tater tots nachos recipe. You’ll also be happy to note that these handmade cinnamon ornaments last year over year. Hey, this might go without saying but don’t eat these. There’s glue in ’em, y’all. 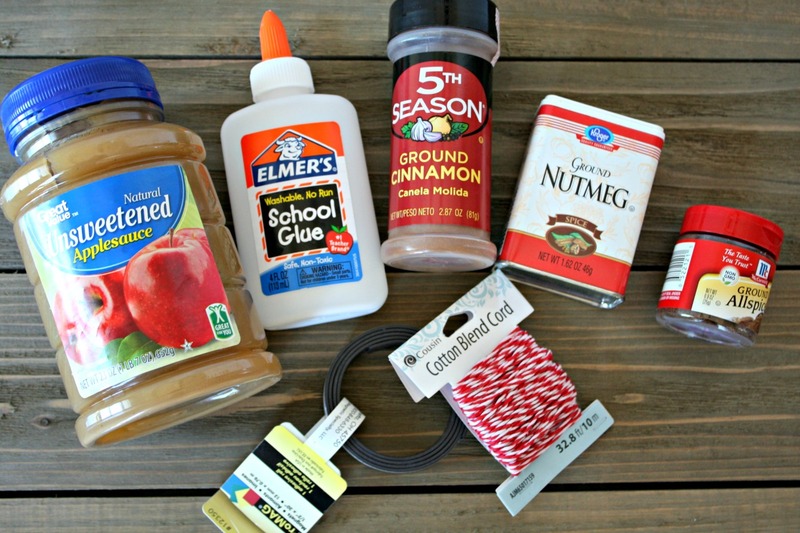 Mix cinnamon, allspice, nutmeg, applesauce, and glue until well blended. The mixture will become stiff, but hey, it smells amazing! 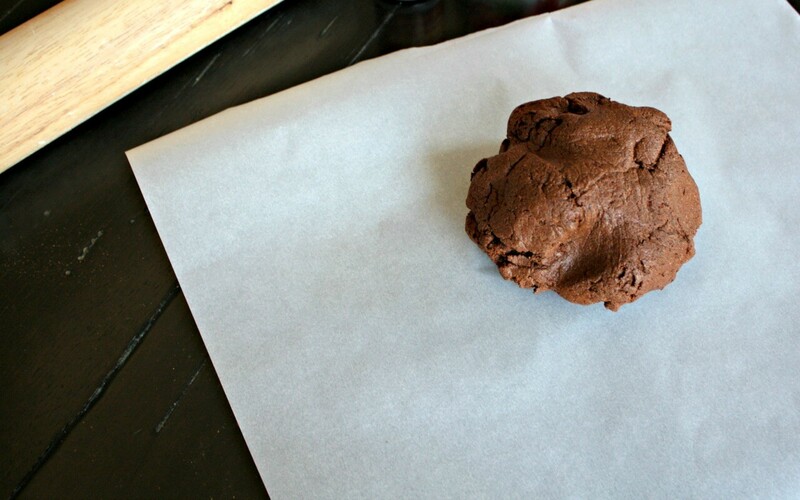 Form the dough into a ball and place it on a sheet of wax paper. Let your little one roll out to a ¼” thick. TIP: If the rolling pin sticks to the dough sprinkle it with cinnamon. 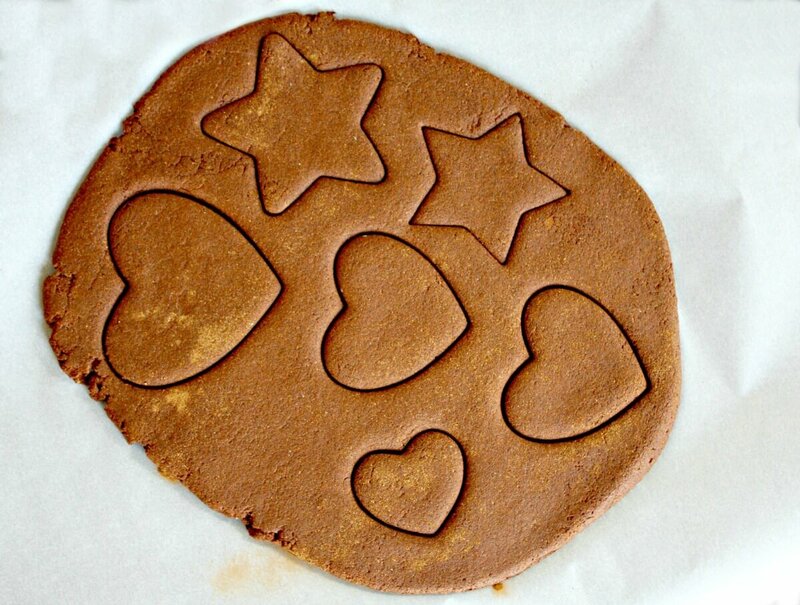 Using cookie cutters, cut dough out in desired shapes. We love leaves, acorns, and woodland animals for fall garlands. 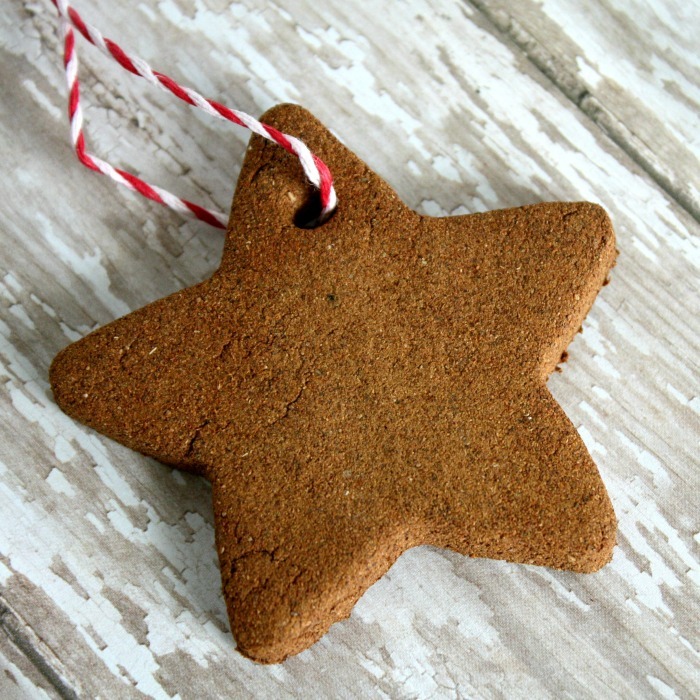 Our favorite Christmas spice ornaments are thicker shapes such as stars, bells, and trees. Repeat steps 2 and 3 with leftover dough until you have used up as much dough as you can. There will be some left over you can use to make accent beads. For ornaments, use the straw to poke a hole at the top of your ornaments to thread the ribbon for hanging. If you’re making magnets, skip this step. 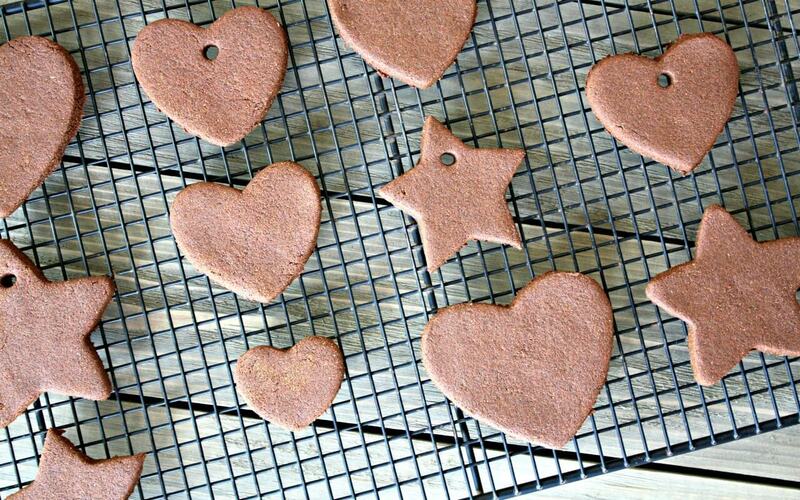 Place ornaments on a flat surface to air dry; a cookie cooling rack works. Let them dry for 48-72 hours, turning them over halfway through the drying period. If you have a bee in your bonnet to dry your DIY spice ornaments a little faster, pop ’em in your (should be used for tater tots) oven at 200 degrees for about 2.5 hours. Once they are dry, thread the ribbon or twine through the hole and tie in a knot. If you choose to make magnets, place a self-adhesive magnet to the back (or just get these inexpensive magnets and use the best glue out there). 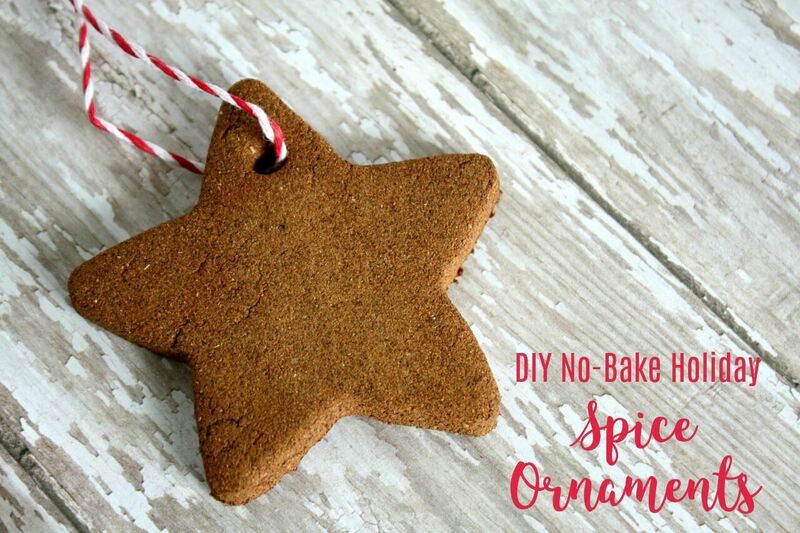 This DIY spice ornament craft means holiday craft time is here! 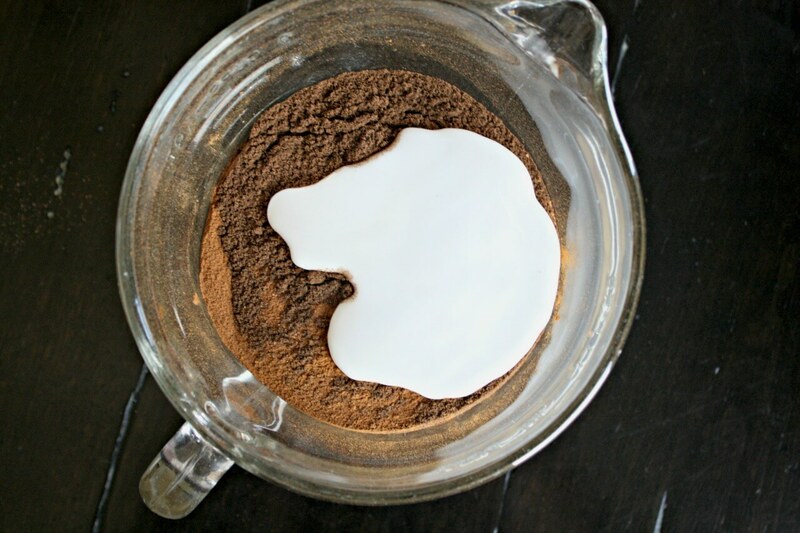 Mix cinnamon, allspice, nutmeg, applesauce, and glue until well blended. The mixture will become stiff. ﻿Once they are dry, thread the ribbon or twine through the hole and tie in a knot. If you choose to make magnets, place a self-adhesive magnet to the back (or just get these inexpensive magnets and use the best glue out there). Pop in a comment on how you’d use, gift, or decorate with these spice ornaments before you share ’em to your favorite holiday Pinterest board. I would say that this single batch would only make 4 or 5 of that size, depending on the shape. You can whip up a double batch, though. We used the excess scraps to make beads for our little ornaments because it doesn’t keep rolling out well time-after-time. Hope that helps! Thank you so much for this recipe!! Late night internet worked!! Been trying to find this, my last heart for my tree broke and I love the smell of these!!! The smell is amazing, isn’t it? I’m so glad you were able to make some new spice ornaments! How much fun. I made something similar to these about 40 years ago and still have them. But my recipe bakes them. They don’t smell wonderful anymore unless I scratch them. I can’t wait to try the baked ones next. We did the salt dough ornaments years ago and they still hang on our tree, fresh and bright white. Hopefully these last as long. Thanks for stopping by, Linda!